郭蔚, 女, 教授, 博士生导师, 研究方向为小波分析与图像处理。E-mail:guowei@chmiot.net. 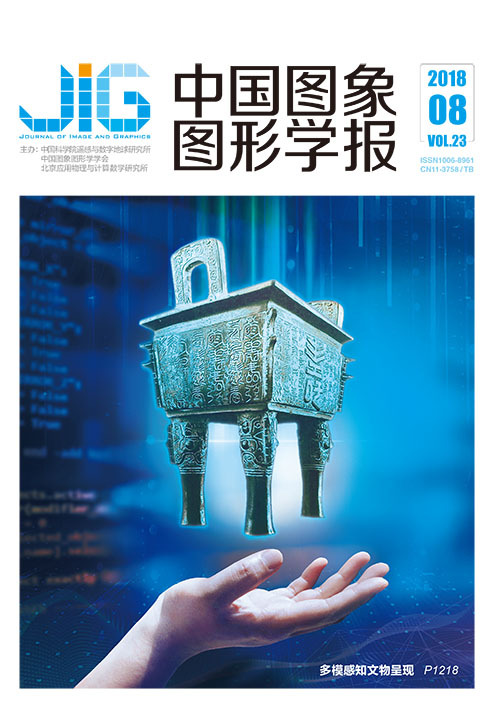 Objective With the development of artificial intelligence, a growing number of scholars begin to study object detection in the field of computer vision, and they are no longer content with the recent research on RGB images. 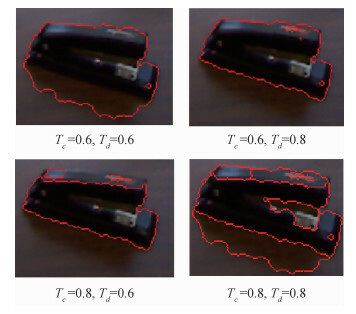 The object detection methods based on the depth of images have attracted attention. 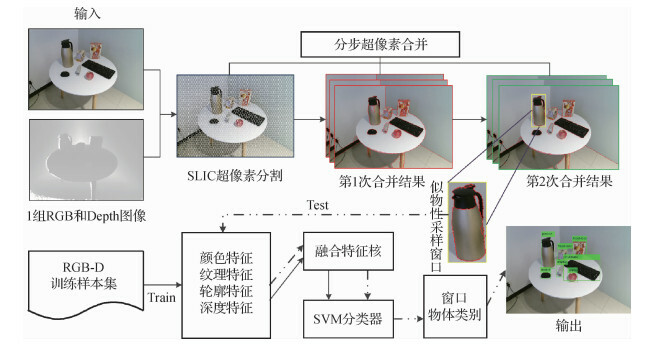 However, the accuracy and real-time performance of indoor multi-class object detection is susceptible to illumination change, shooting angle, the number of objects, and object size. To improve detection accuracy, several studies have begun to employ deep learning methods. Although deep learning can effectively extract the underlying characteristics of objects at different levels, large samples and long learning time make the immediate and wide application of these methods impossible. 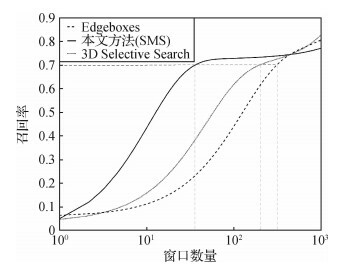 With regard to improving detection efficiency, many scholars wanted to find all possible areas that contain objects based on the edge information of objects, thus reducing the number of detection windows. Several researchers used deep learning method to preselect it. To address these problems, this study proposes two methods by stages, which adopt RGB-D graphs. The first method is object proposal with super-pixel merging by steps, and the other is object classification adopting the technology of multi-modal data fusion. Method In the stage of object proposal, the method first segments images into super-pixels and merges them by steps adopting the method of self-adaptive multi-threshold scale on the basis of the color and depth information, according to the theory of eyes observing the color information first and then the depth information of an object. The method proposes to segment the graph with simple linear iterative clustering and merges the super-pixel in two steps, calculating the area similarity with respect to color and depth information. In this way, the detection windows with similar color and depth information are extracted to decrease the window number through filtering them by area and adopting non-maximal suppression to detection results with the overlapping region. At the end of the process, the number of detected windows becomes far less than that when using a sliding window scan, and each area may contain an object or part of an object. In the object recognition stage, the proposed method fuses the multi-modal features, including color, texture, contour, and depth, which are extracted from RGB-D images, employing multi-kernel learning. In general, objects are unclear when identified simply with one feature because of the multiplicity of objects. For example, distinguishing an apple from one painted in a picture is difficult. Multi-modal data fusion can cover several object characteristics in RGB-D images relative to single feature or simple fusion with two features. Finally, the fusing feature kernel is inputted into the SVM classifier, and the procedure of object detection is complete. Result By setting different threshold segmentation interval parameters and multi-kernel learning gauss kernel parameters, the study compares the proposed method and the current mainstream algorithm. The textual method has a certain advantage in object detection. 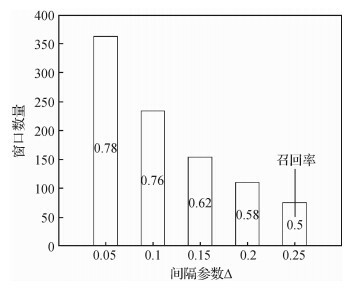 The detection rate of the method is better by 4.7% than the state-of-art method via the comparative experiment based on the standard RGB-D databases from the University of Washington and real-scene databases obtained by Kinect sensor. The method of sub-step merging of super-pixel is superior to the present mainstream object proposal methods in object location, and the amounts of sampling windows are approximately fourfold less than the other algorithms in the situation of same recall rate. Moreover, by comparing the individual feature and the fusion feature recognition accuracy, multi-feature fusion method is much higher than the individual characteristics. The characteristics of the two fusions in the overall detection accuracy also have outstanding performance on object categories with different gestures. 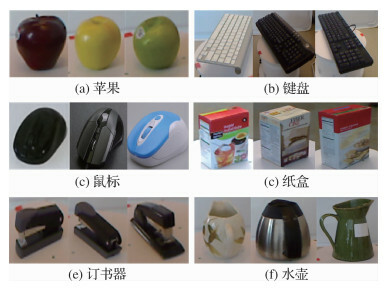 Conclusion Experimental results show that the proposed method can take full use of the color and depth information in object location and classification and is important in achieving high accuracy and enhanced real-time performance. The sub-step merging of super-pixel can also be used in the field of object detection based on deep learning. Tang S, Wang X Y, Lv X T, et al. Histogram of oriented normal vectors for object recognition with a depth sensor[C]//Proceedings of the 11th Asian Conference on Computer Vision. Daejeon, Korea: Springer, 2013: 525-538. Rakotomamonjy A, Bach F R, Canu S, et al. SimpleMKl[J]. Journal of Machine Learning Research, 2008, 9: 2491–2521.